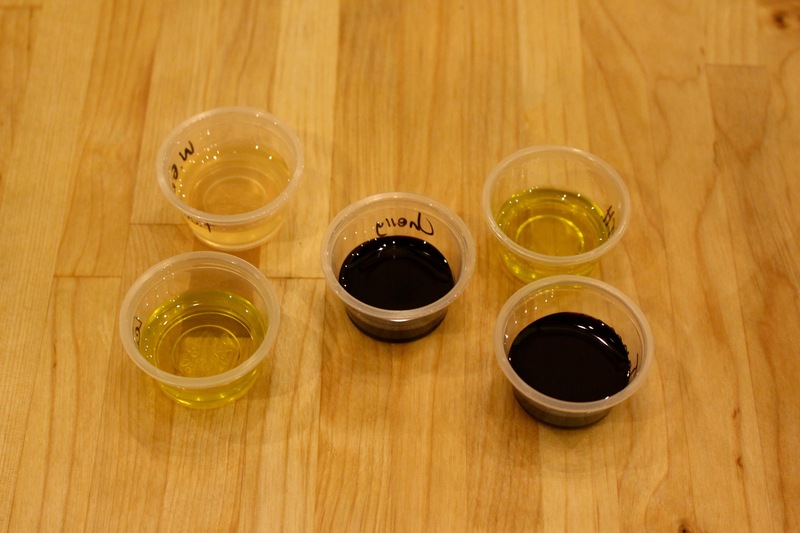 I had a client contact me with an interest in putting together an olive oil tasting event. She is in the health and wellness sector, so she wanted to invite a group of her peers to take part in this unique event in order to make new connections and have a little bit of fun. I loved this idea because I just think it is so different from the usual networking events – you know… random food, awkward interaction. This concept gave the group something totally different to do together. 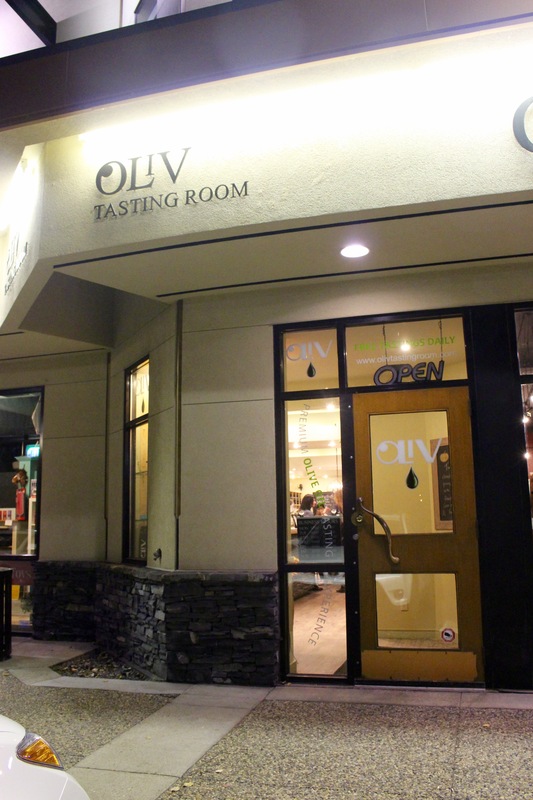 The event was held at OLiV Tasting Room in Edmonton. 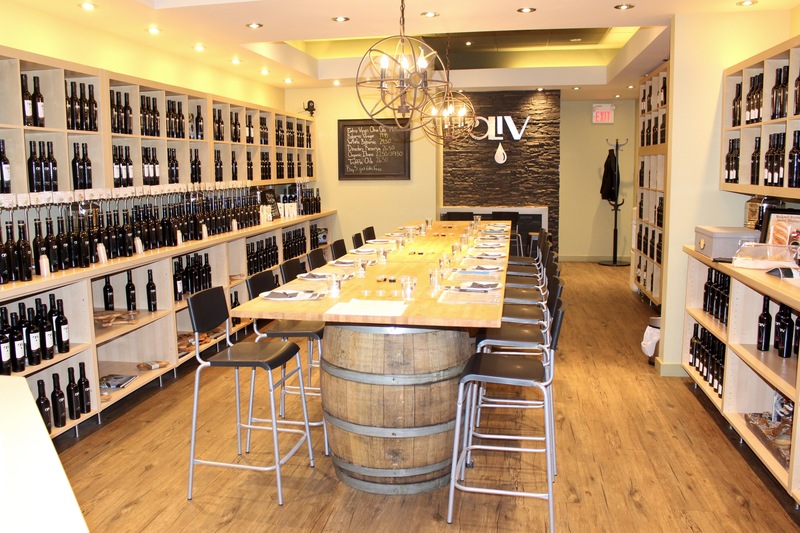 They offer an amazingly easy evening package that is a private tasting. This meant that OLiV staff took care of all of the details and I was free to focus on the guest list as opposed to any of the evening coordination. 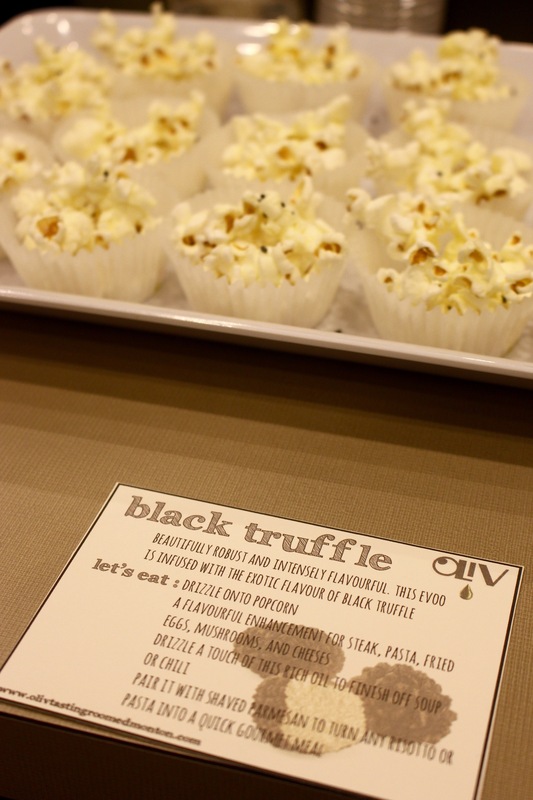 For a per person flat rate, they provide all your tasting needs and pairings as well as wine! 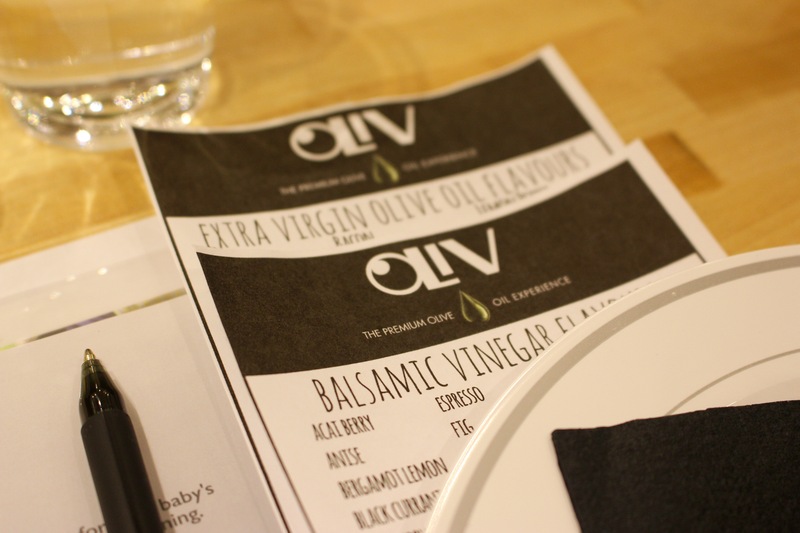 Olive oil is known to have many health benefits, so this made the event a fit for this group on another level. 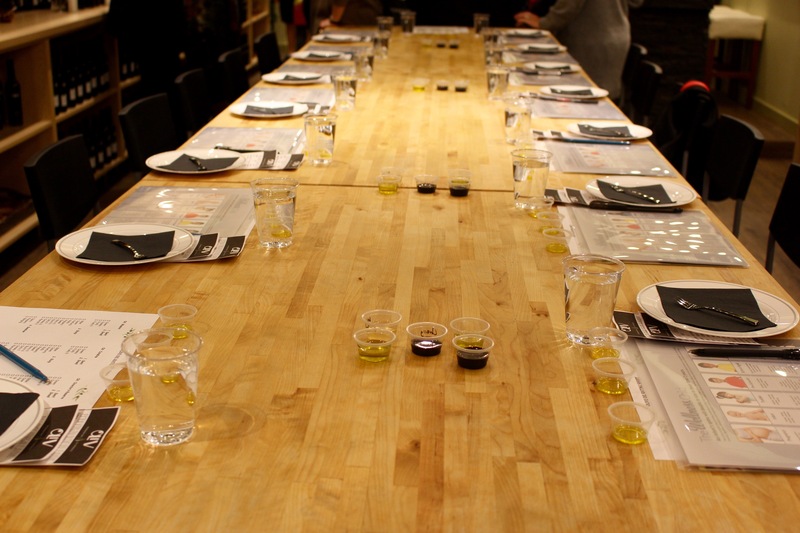 As a group of health professionals, an olive oil tasting was something that made sense for them to do together. I’ve written before about how important it is to have your event strategy make sense, and this one worked so well. For those of you in Edmonton, I highly recommend this venue for an event like this one. 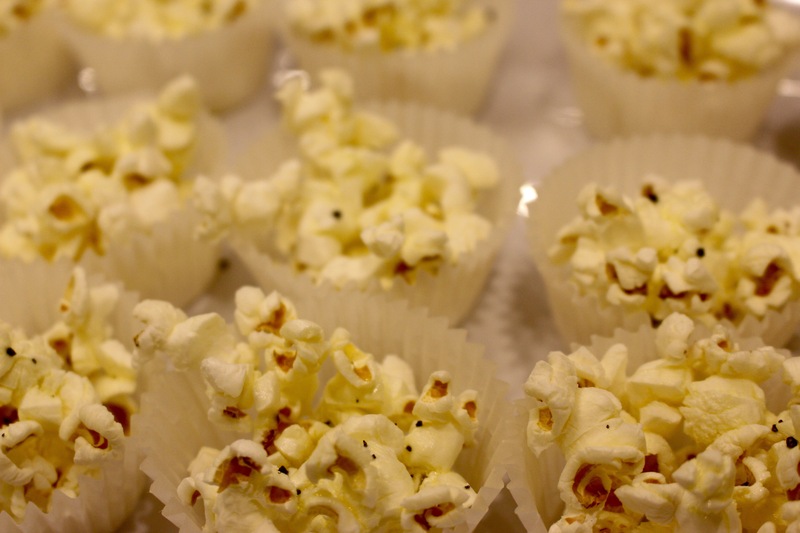 My client was incredibly happy with the experience her group had, and doing the tasting together gave the group allowed for interaction without anyone feeling awkward. 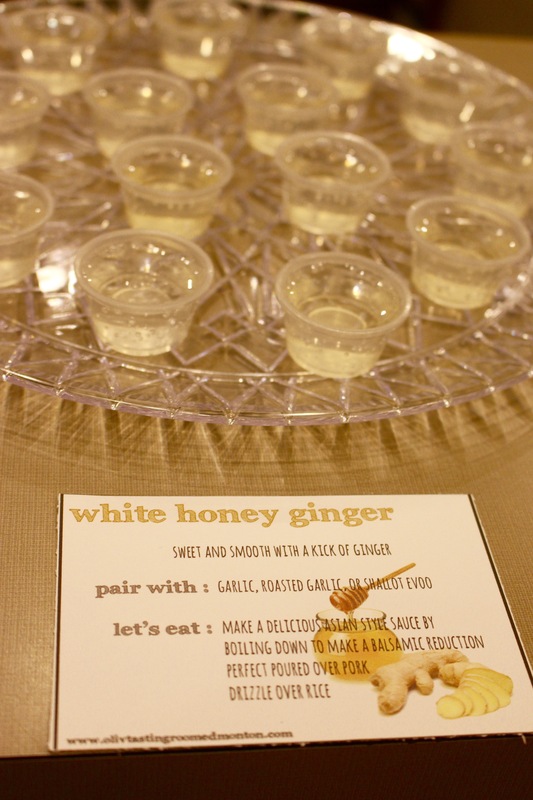 The unique aspect of the tasting was also a bit of a draw for people to accept the invitation to the event. For those of you who are elsewhere in the world, I urge you to think outside the box when it comes to networking events… because they really can all end up being so similar. This particular idea came from my client, and I think it was such a smart one – I’ll be sure to think this way for future networking events. What other unique venues or ideas for a networking event have you come across? Have you ever had to plan something for a targeted group like this one? I’d love to hear your ideas in the comments!